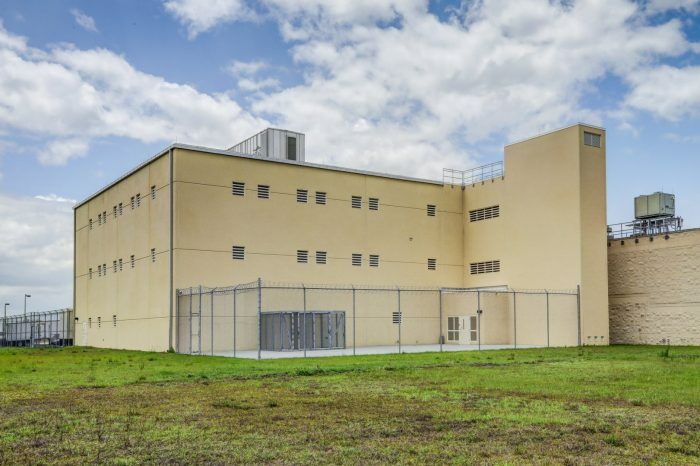 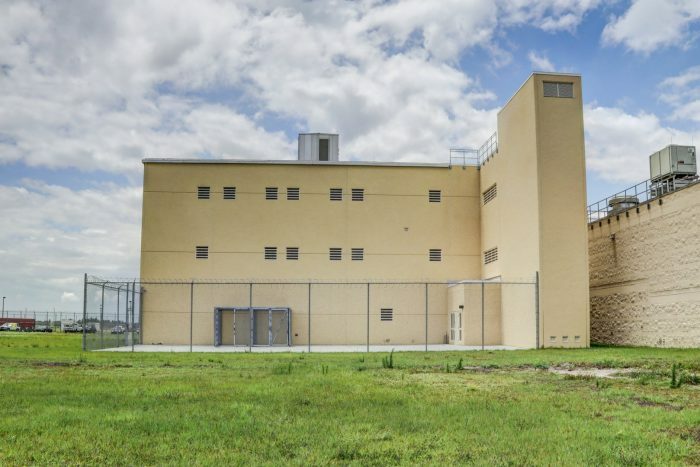 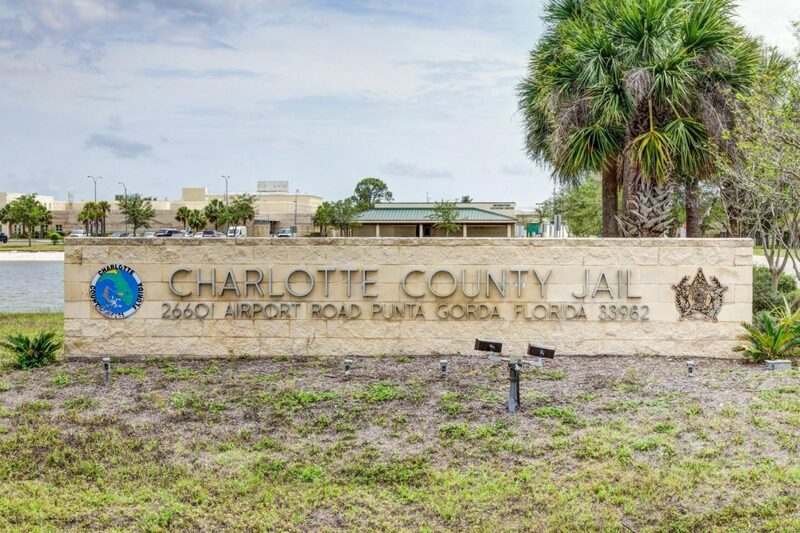 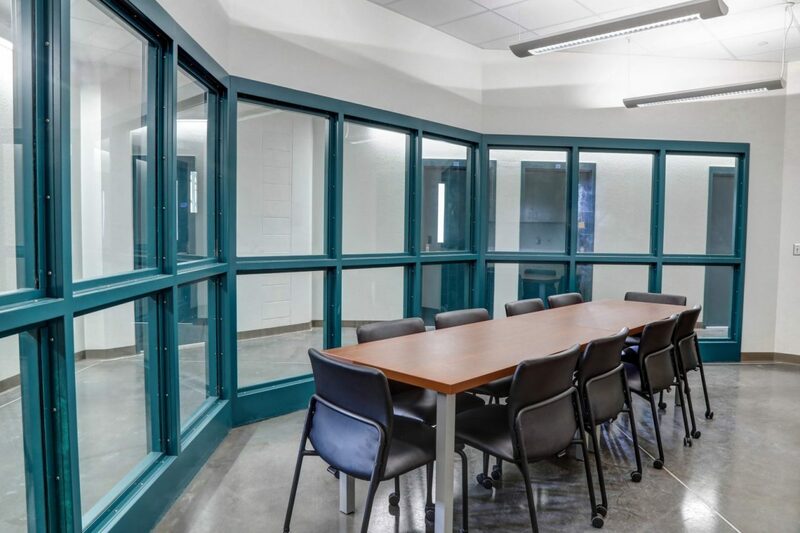 Charlotte County Jail Infirmary | Wharton Smith, Inc.
As construction manager, Wharton-Smith provided preconstruction and construction services for a 128-bed infirmary to the Charlotte County Jail. 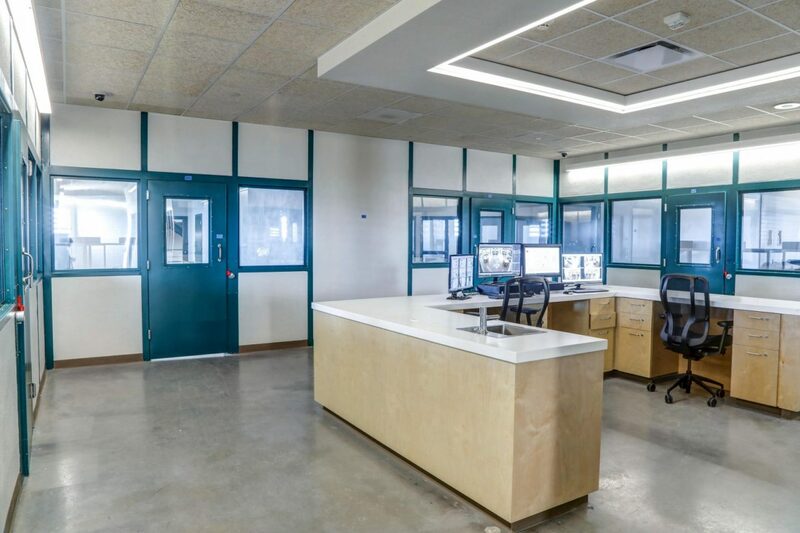 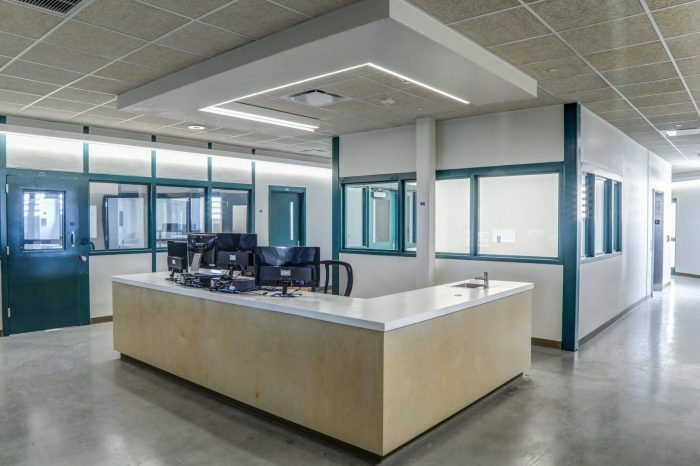 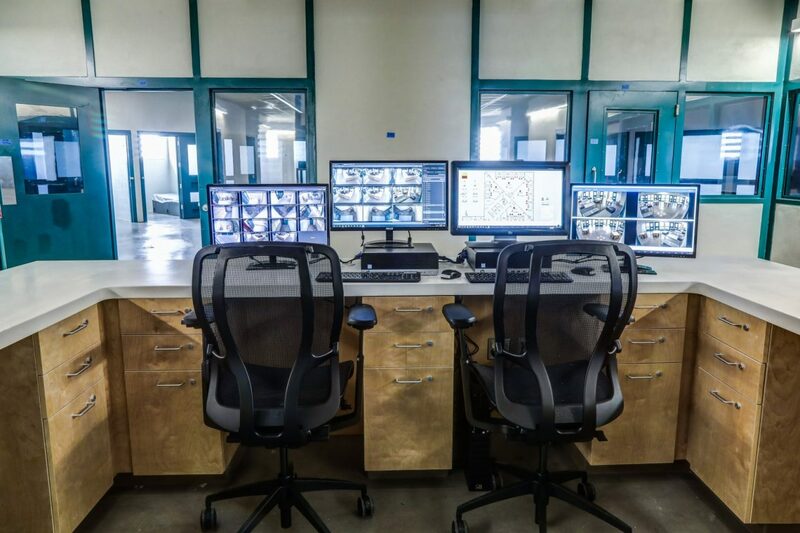 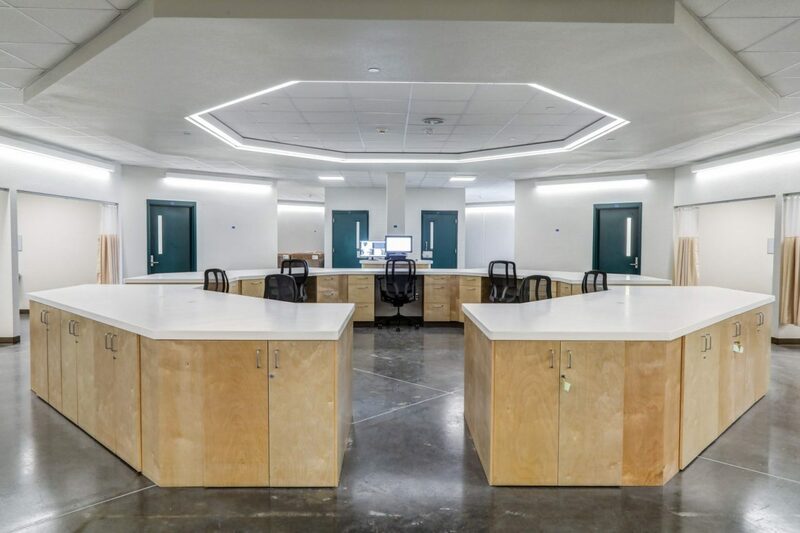 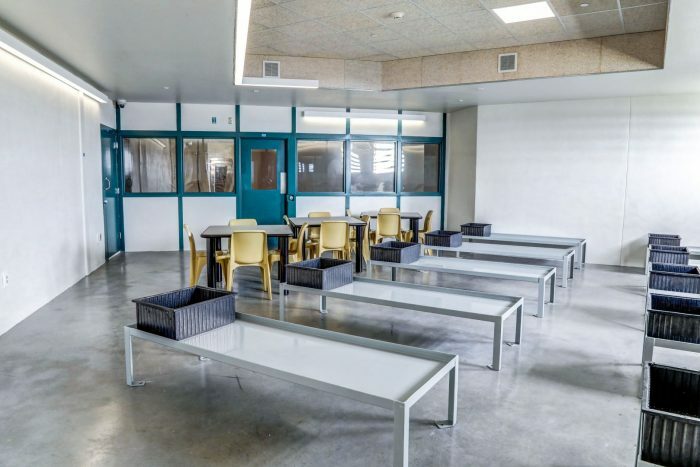 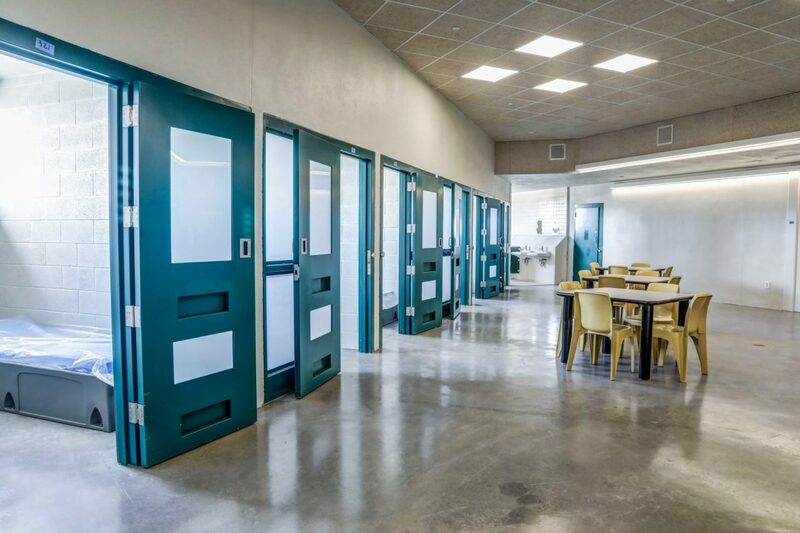 The multi-floor concept consists of an inmate clinic with exam rooms, pharmacy, laboratory, EKG area, negative pressure isolation rooms, direct observation cells, mental health area, a dental area with exam stations, offices, records area, and storage. The project also includes an expansion to the central energy plant to accommodate the new wing and all related site work. 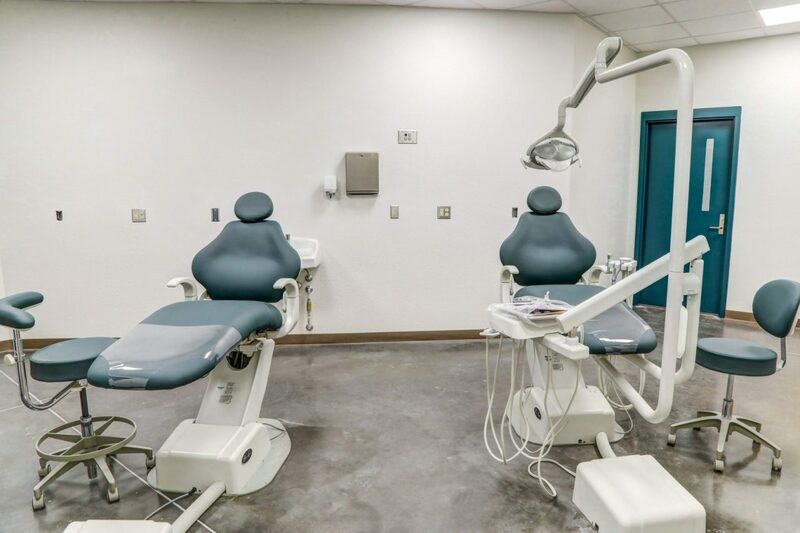 The $10 million expansion is intended to give better healthcare to inmates and lower costs by reducing the need for outsourcing health care to local hospitals and is being funded by the county’s one percent local option sales tax.